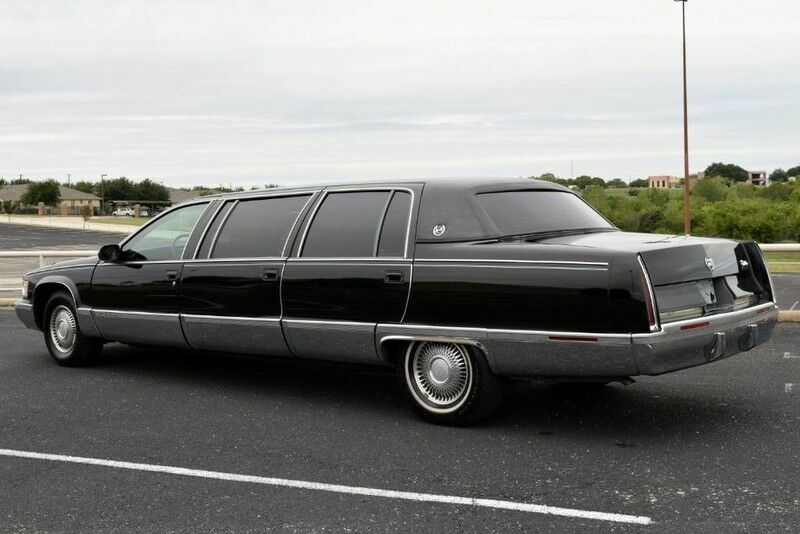 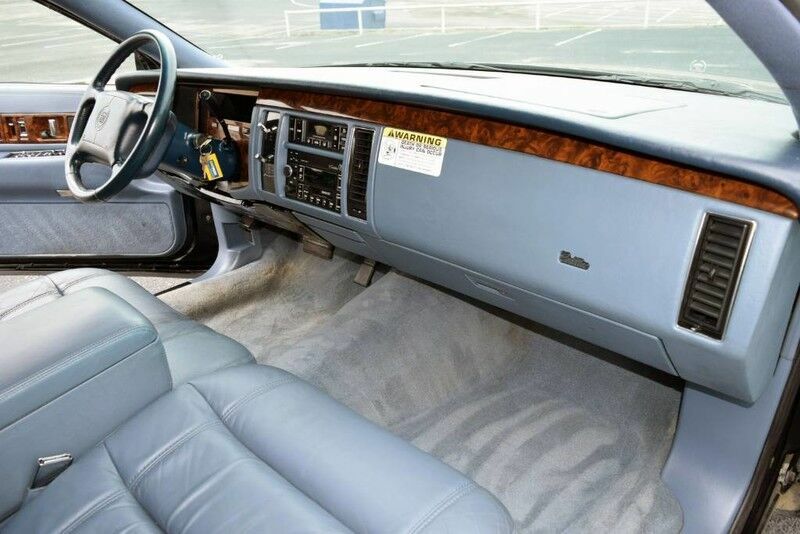 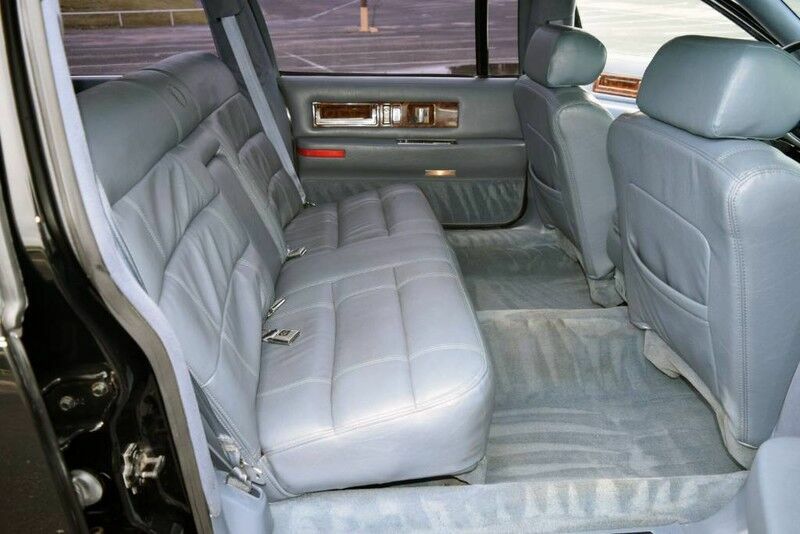 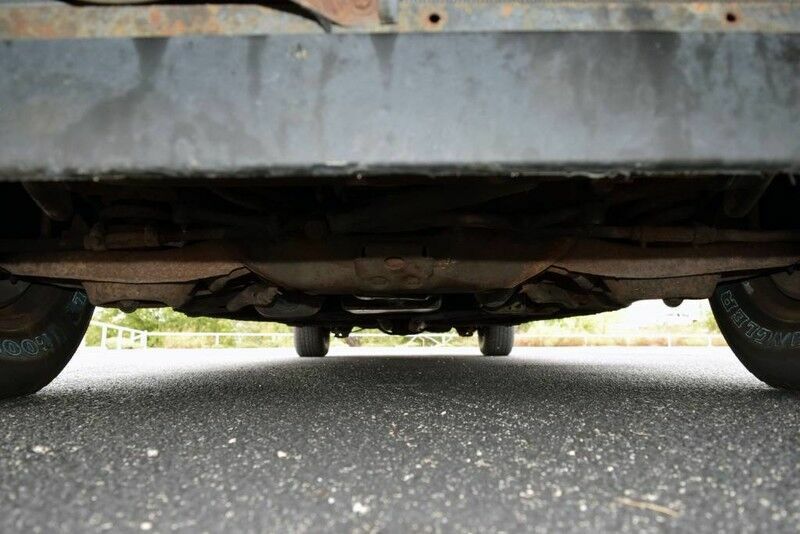 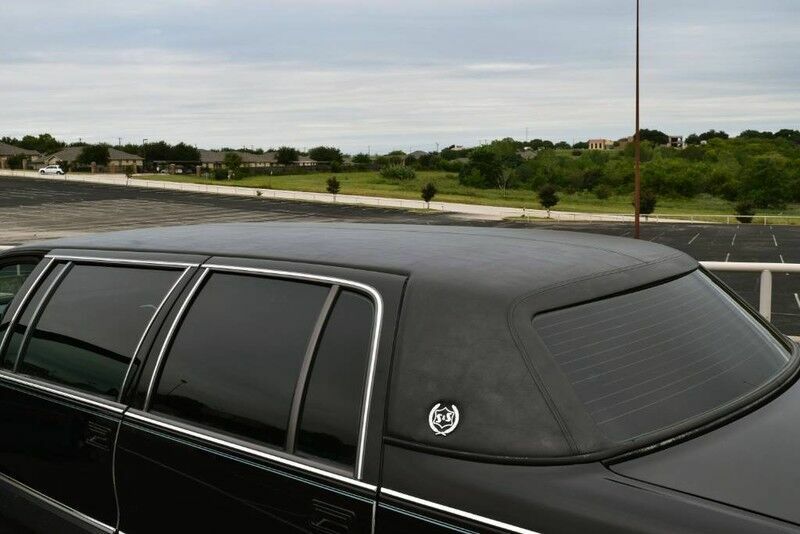 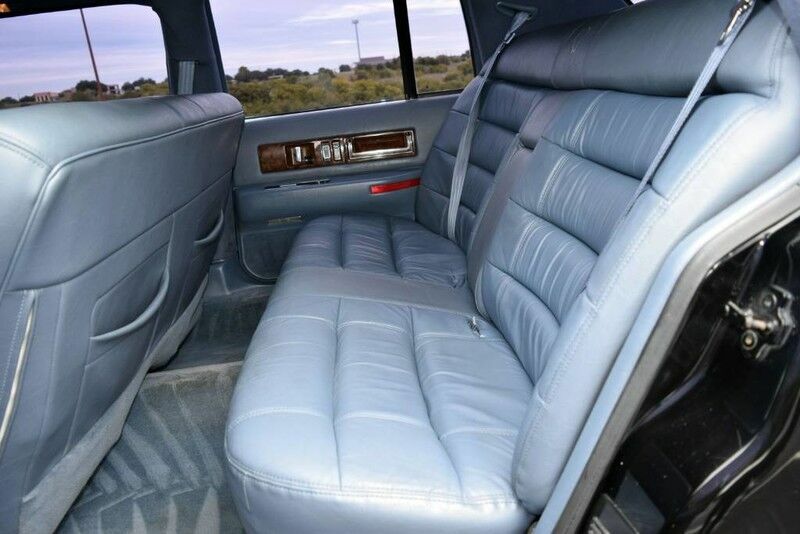 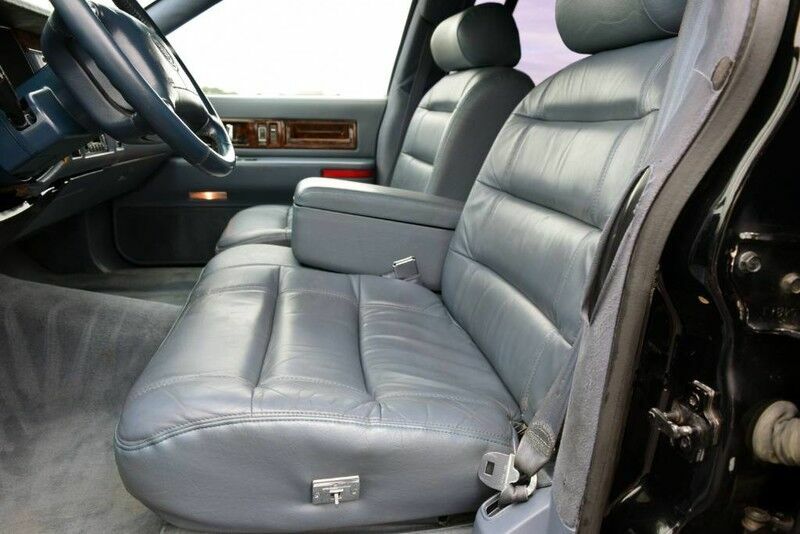 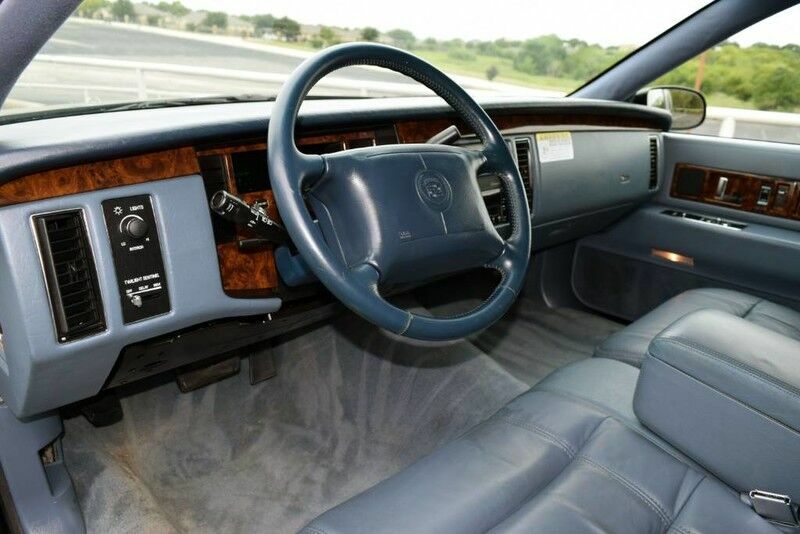 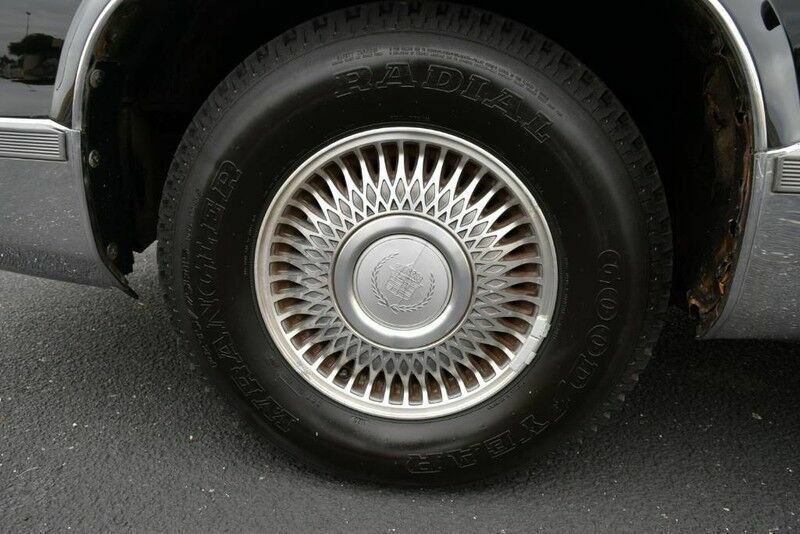 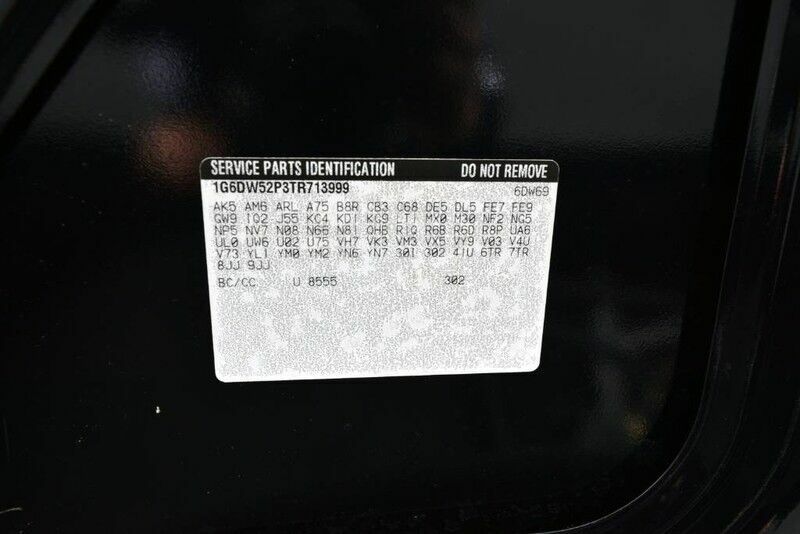 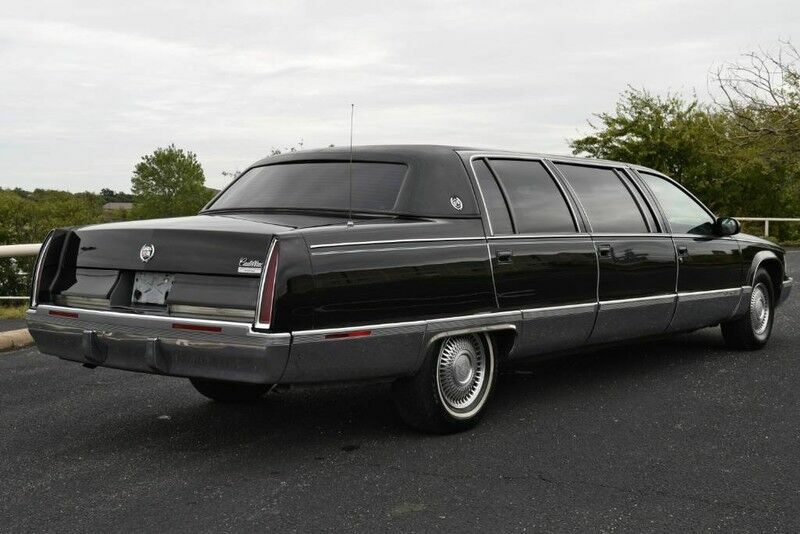 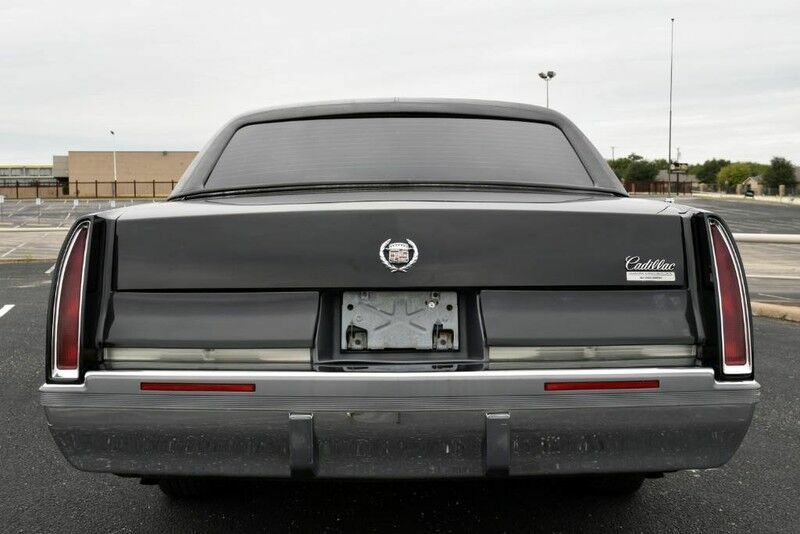 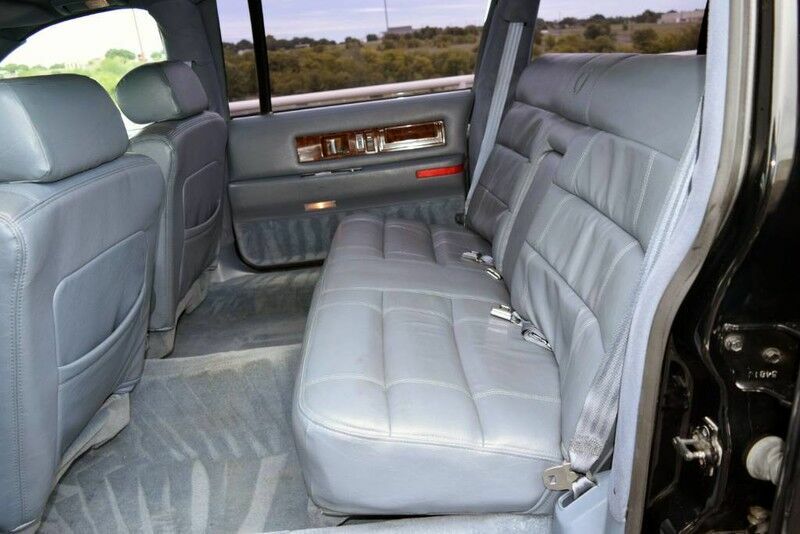 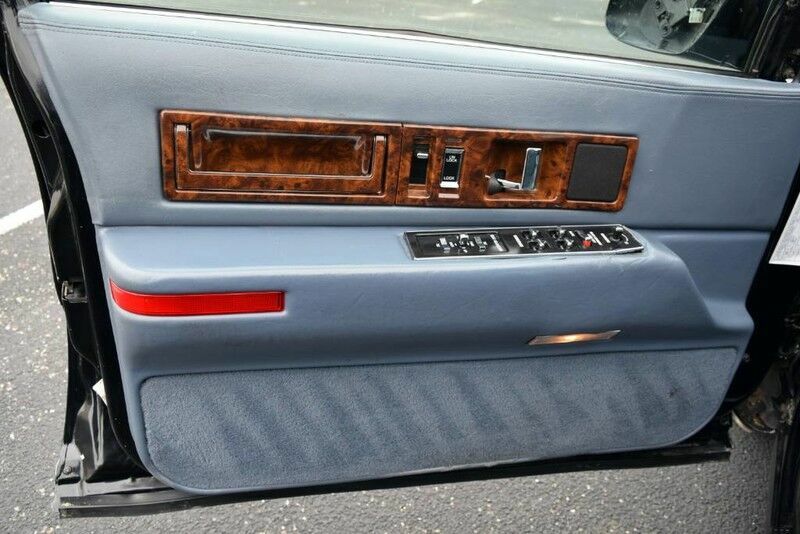 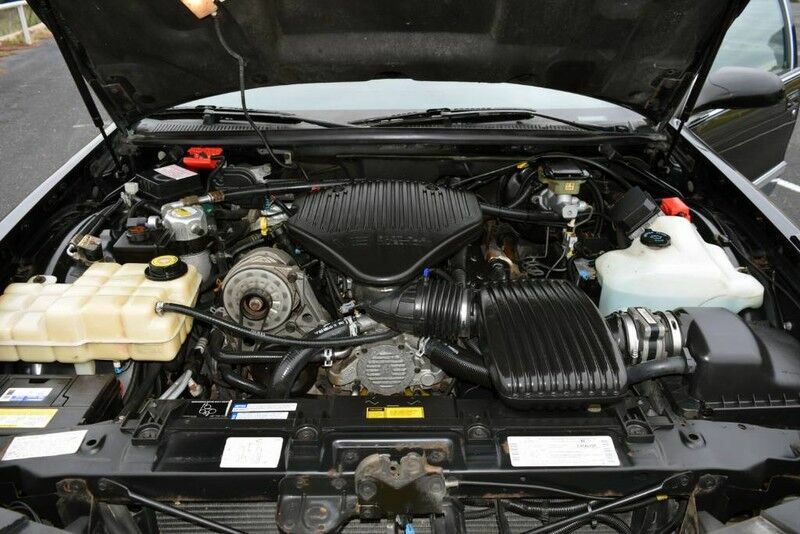 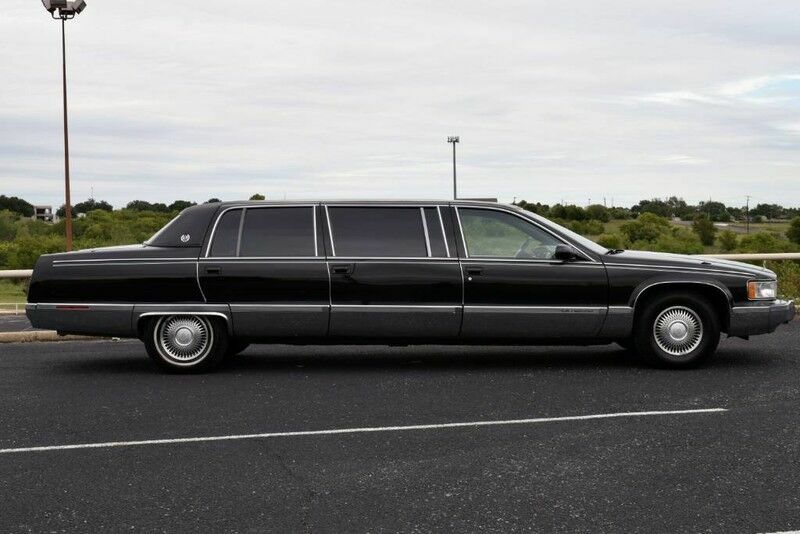 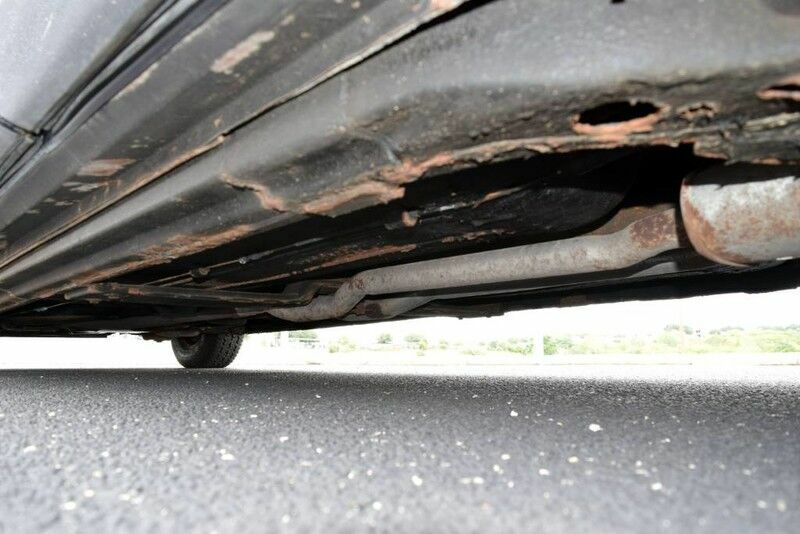 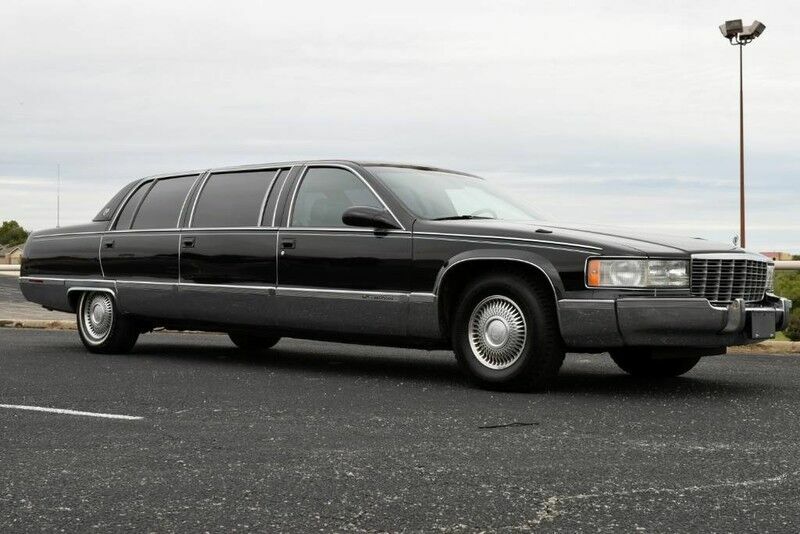 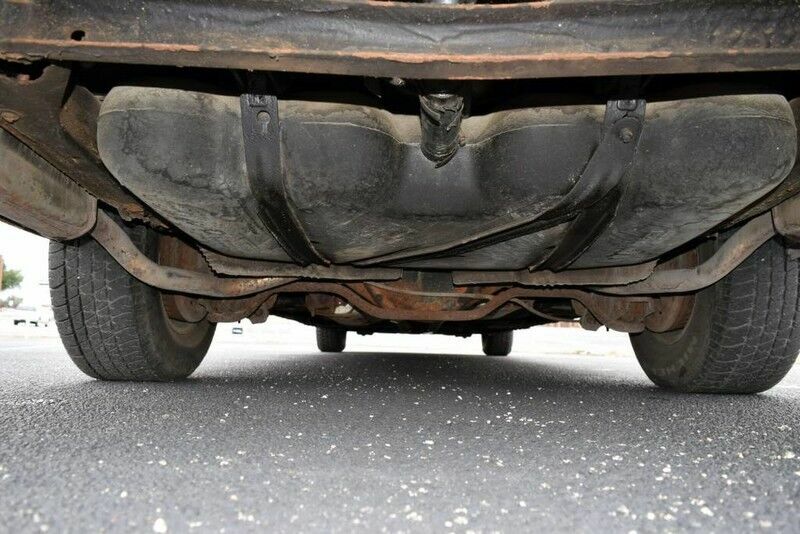 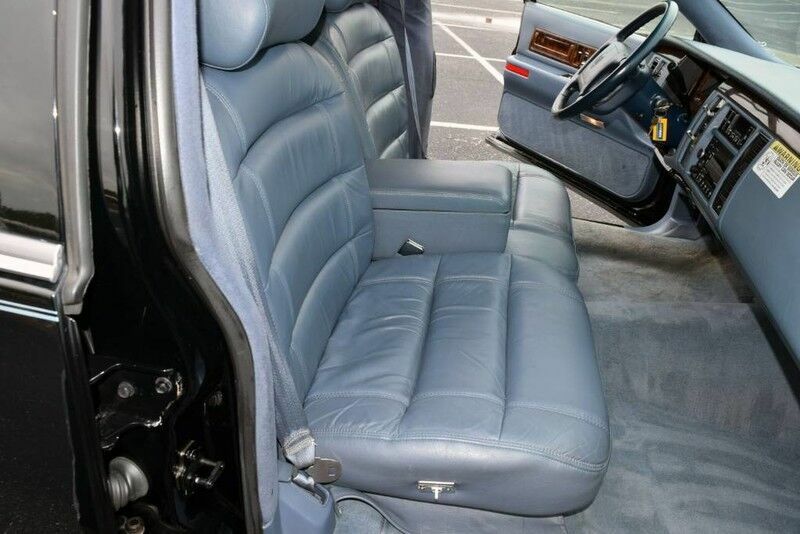 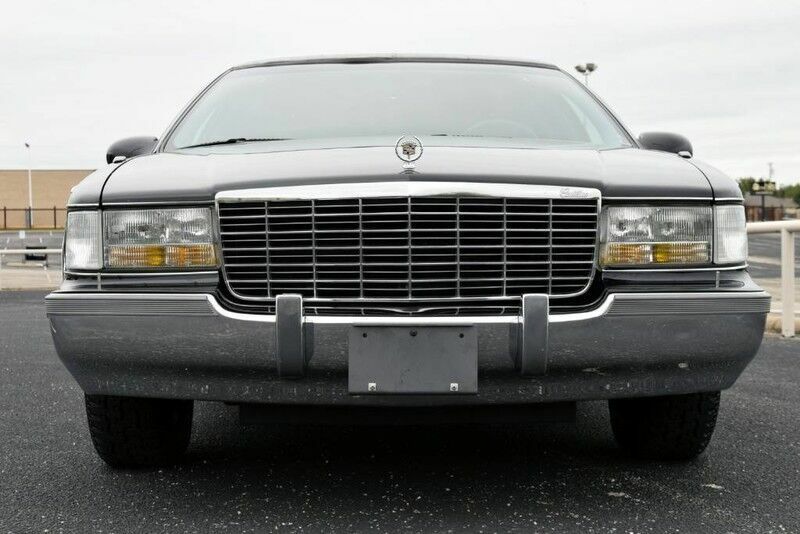 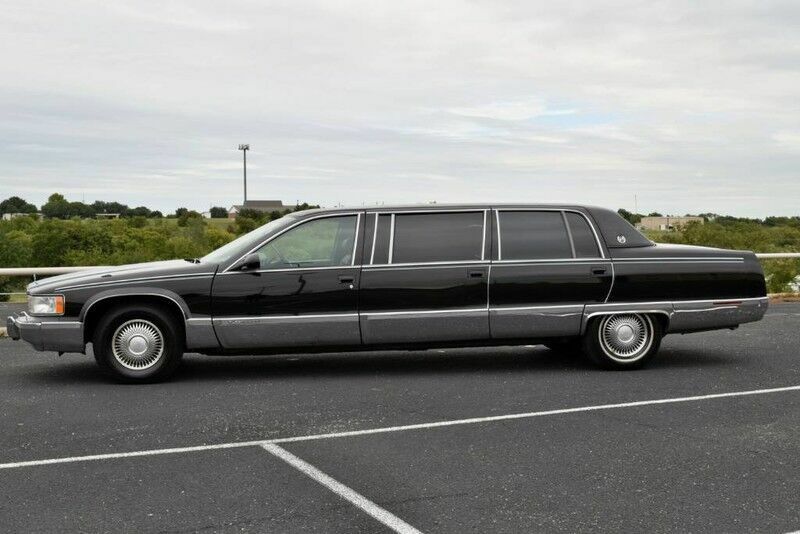 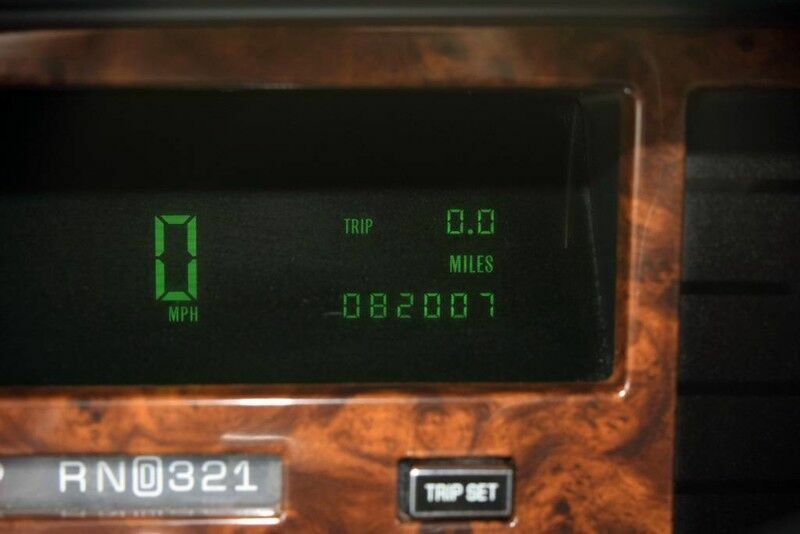 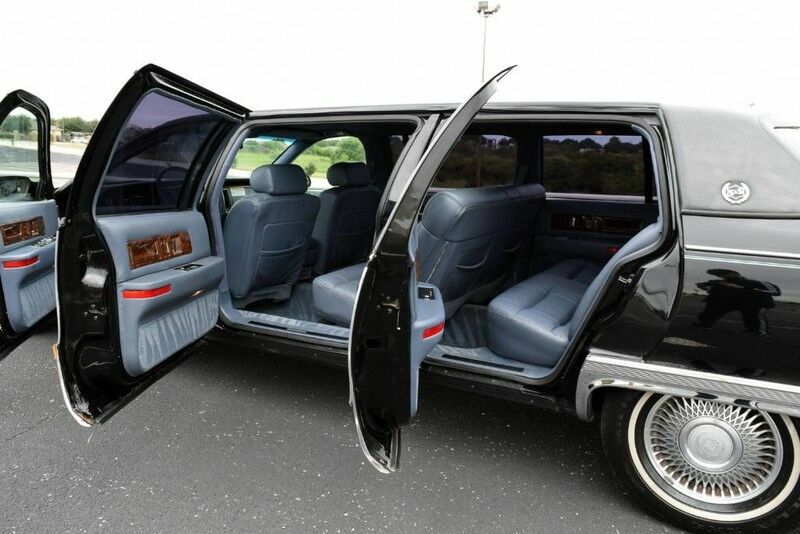 This 1996 Cadillac Fleetwood Brougham Limousine Is Exceptionally Nice Inside & Out. 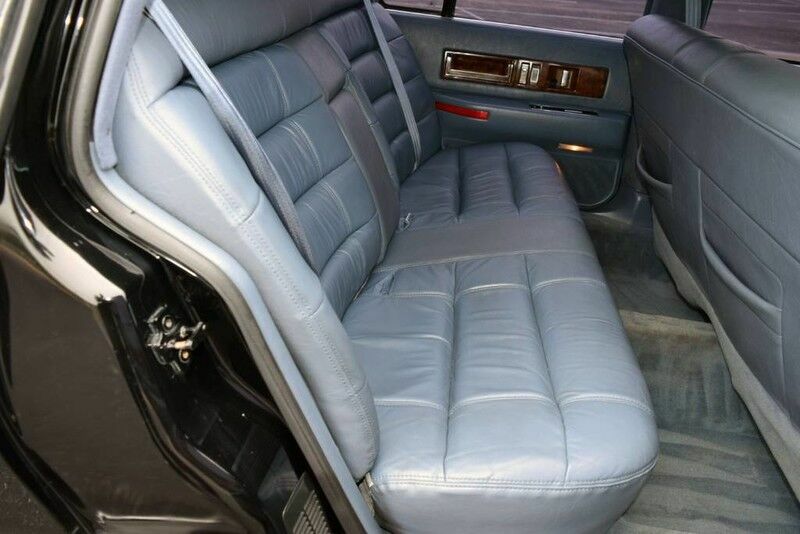 An S&S Coach Company Conversion That Is Sure To Please. 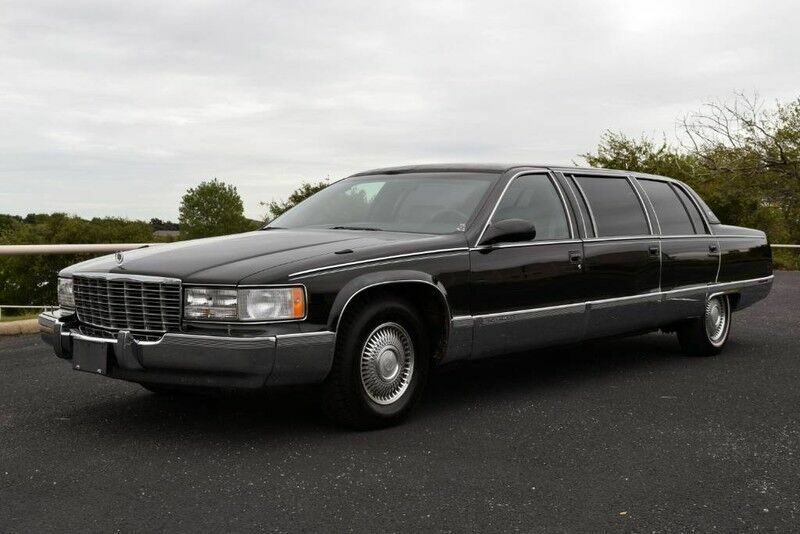 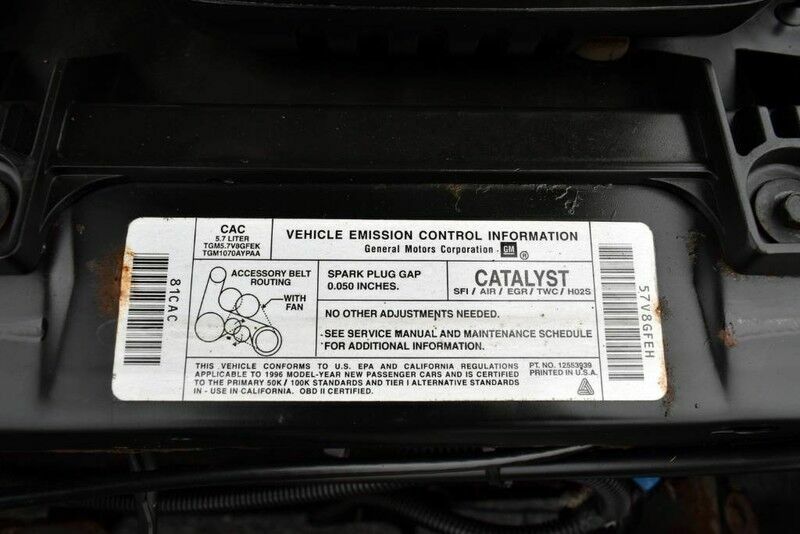 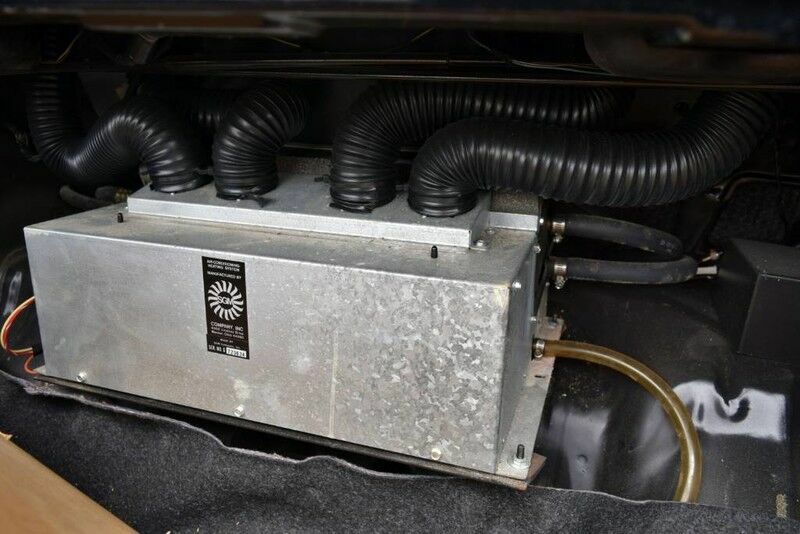 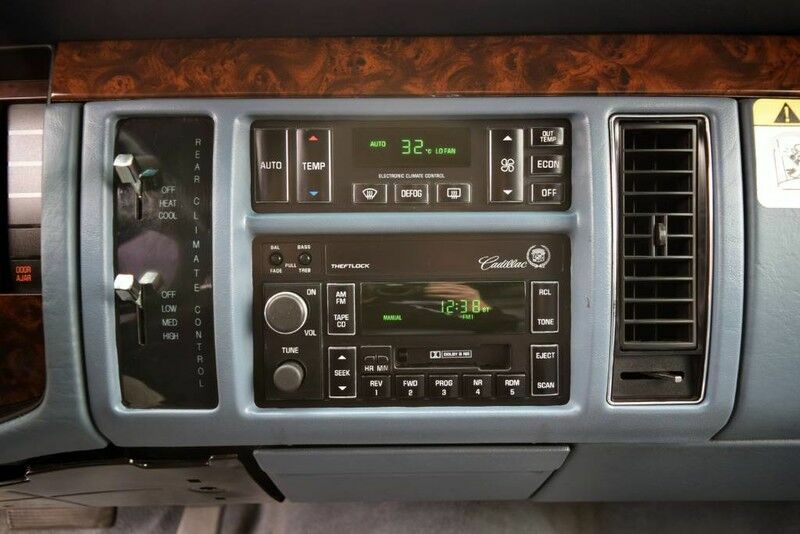 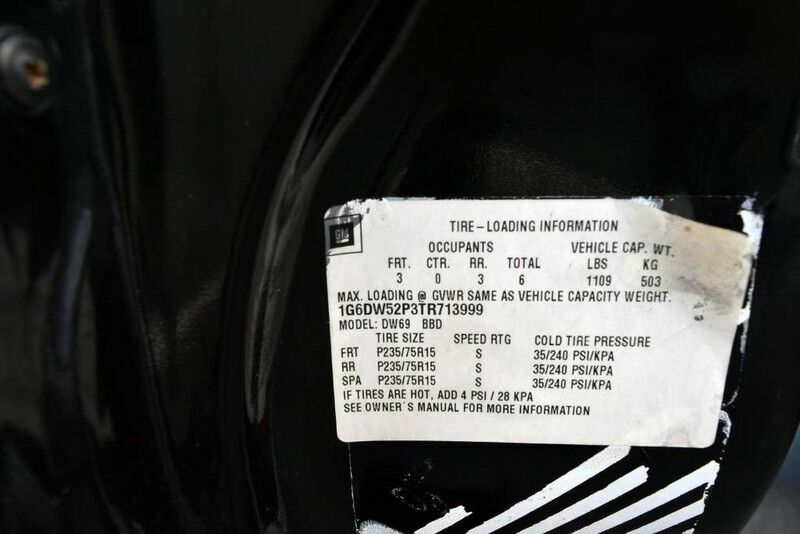 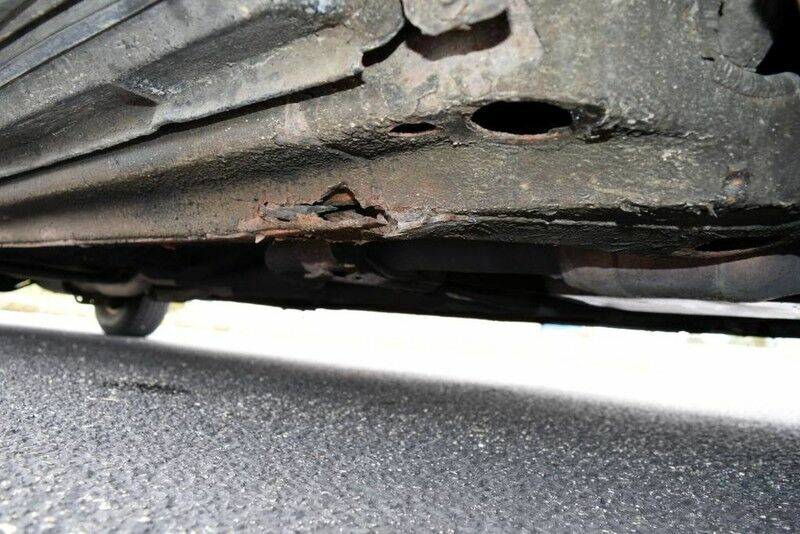 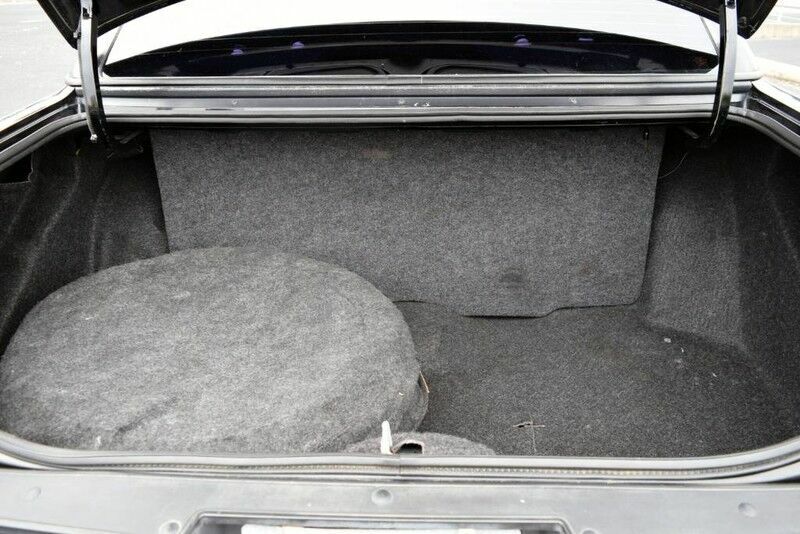 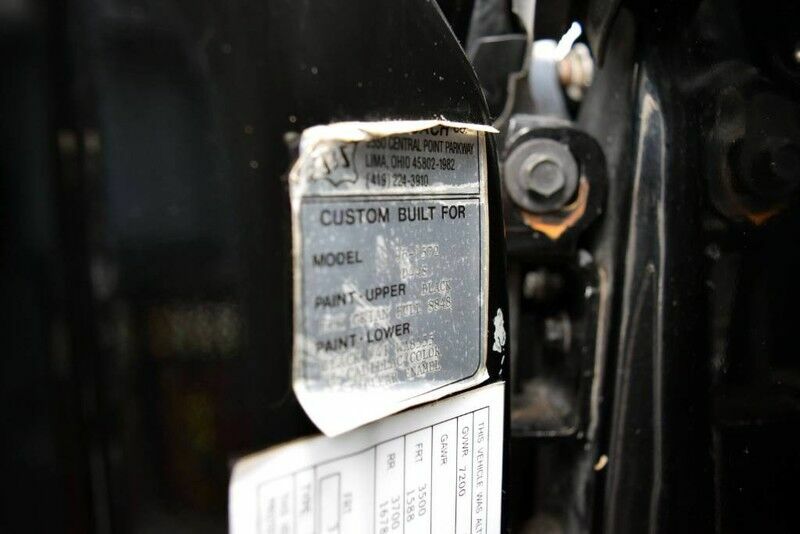 Comes Equipped With All Power Including 5.7L V8 Engine, Automatic Transmission, S&S Coach Conversion, Vinyl Carriage Top, Leather Interior Seating, 3rd Row Seat, Climate Controlled Air Conditioning, Premium AM/FM Cassette Stereo Audio, Power Drivers Seat, Power Windows & Locks, And Aluminum Alloy Wheels.